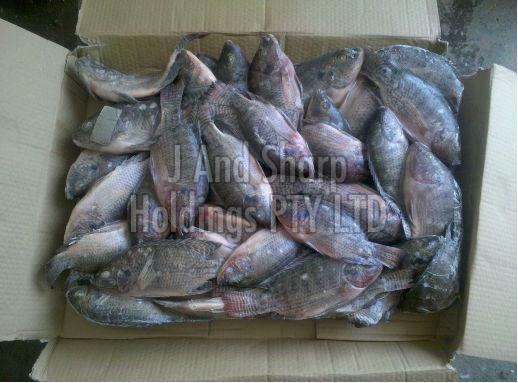 Our Frozen Tilapia Fish is 100% fresh and enriched with protein (50-55%), vitamin D (35-40%), vitamin B (30-35%), etc. In our spacious warehouse, we store the entire lot under safe environment ensuring zero damage to the products. Moreover, we have hired experts to keep a check on the same. The products are strictly packed and dispatched safely to the clients stated address and that too in the committed time span.